If you take a look at the V/Line’s network map, it seems very simple – each railway line radiates directly from Melbourne, with no connections between them. 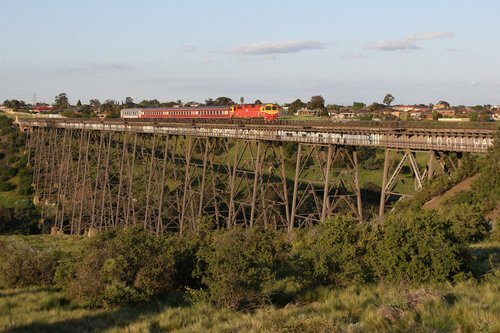 It may also make you think that many journeys across Victoria require a stopover in the big smoke, and any minor disruption along the way results in an entire line being shut down – but that isn’t necessarily the case. Melbourne is a city known for bad weather – so why is finding adequate weather protection at our railway stations so hard? 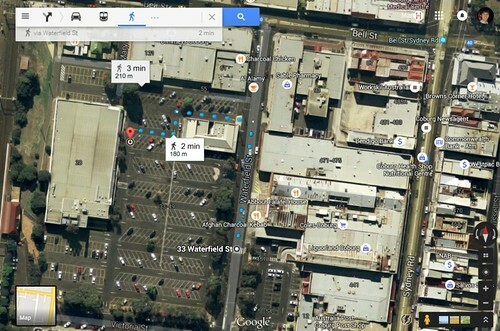 Many things are taking into consideration when planning public transport routes, but I never expected that the relocation of a Coles supermarket would result in the creation of a brand new bus route. 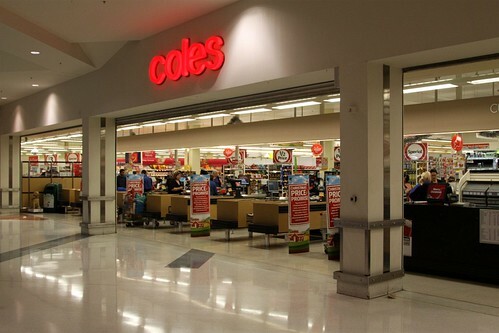 Australia’s supermarket sector is a cosy duopoly between Coles and Woolworths, but sometimes you’ll find two stores owned by the same company located right next door to each other. So why does it happen? 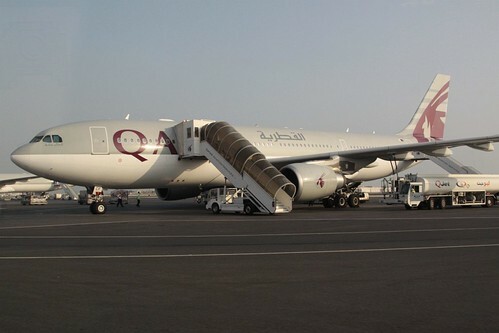 On my 2012 trip to Europe I flew with Qatar Airways – one of many Middle East based carriers who fly from anywhere to everywhere via their petrocurrency funded airports. At the time of my flight the current Hamad International Airport had not yet yet opened, so I passed through Doha’s original international airport – and it was quite the avgeek’s paradise.